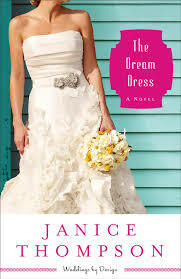 Janice Thompson stitches a seamless romance in her newest release, The Dream Dress, her third book in the Weddings by Design series. Poor Gabi Delgado resigns her life to follow int he glass-less footsteps of poor Cinderella. As an ‘alterations girl’ for an erratic yet famous wedding dress designer, Gabi is confined to a small room in his shop and hide her amazing skills within her own wedding designs. But the threads of God’s grace show up in Gabi’s life in unexpected ways, particularly through the charming, Jordan Singer. 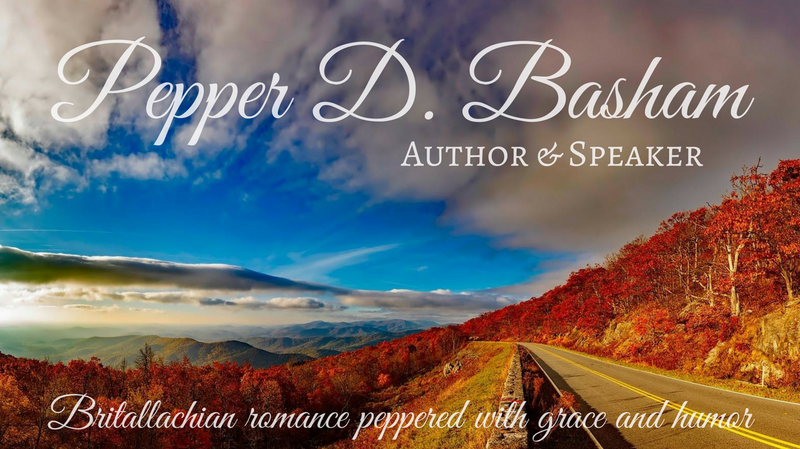 From his fluent Spanish, boyish grin, and unquenchable charm, he winds into Gabi’s life tighter than bobbin string. His wit and easy manner, coupled with his gentle love for the Lord, opens Gabi’s heart to healing at her deepest level – her soul. Not only does his tenderness awaken her dreams to create her own wedding dresses, but it also begins the process of introducing her to what a good, Godly man can do with the Cinderella dreams of a girl’s heart. But dreams threaten to unravel when Gabi’s boss discovers Gabi’s talent. Will Gabi give up on every dream, even the newest ones closest to her heart, or will she grab her glass slippers and pin cushion, and run for her dreams? It’s a fantastic story to tug at her heart strings and your funny bone. Don’t miss it. One of Janice’s best and definitely a hero worth swooning over. Previous Sallit – do you know what I’m talkin’ bout?